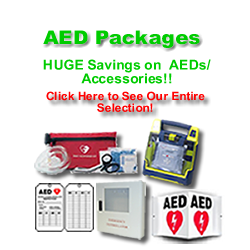 with the purchase of any of our AEDs. 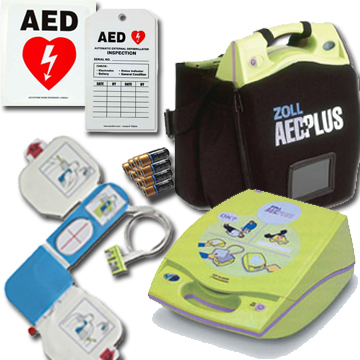 Zoll's Automated External Defibrillator (AED) is the leading AED in the marketplace. AED's are crucial in an emergency situation and according to survival rates are more effective than cardiopulmonary resuscitation (CPR). Hospitals, Fire Departments, and Paramedics are required to carry these AED devices as they can be the difference between life and death. The AED analyzes a victim's heart rate and then determines whether an electric shock should be administered, which can bring an individual's heartbeat out of cardiac arrest and back into a normal sinus rhythm, a regular heart rate. 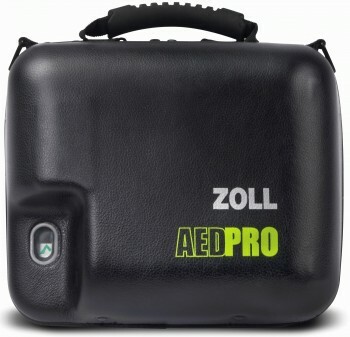 The Zoll AED is so easy to use that any individual with minimal training can administer the device and provide lifesaving support. 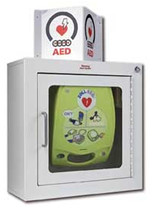 CALL US FOR Free Manikin w/AED purchase SPECIAL!! 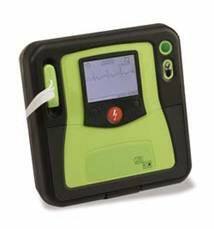 Includes:AED with LCD Display showing voice prompt messages, device advisory messages, elapsed time, shock count and chest compression graph display. Configurable to display ECG. 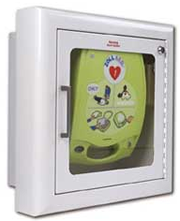 AED supplied with PASS Cover. Includes: AED with LCD Display showing voice prompt messages, device advisory messages, elapsed time, shock count and chest compression graph display. Configurable to display ECG. 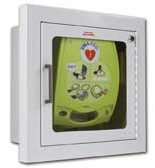 AED supplied with PASS Cover, AED operator's guide and five year warranty. 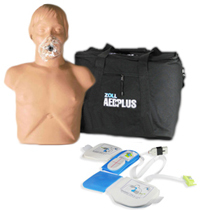 The ZOLL Real CPR Help Travel Trainer is ZOLL's newest trainer. 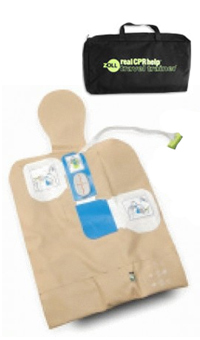 It has been designed to demonstrate ZOLL's Real CPR Help feature available in their CPR-D Padz. 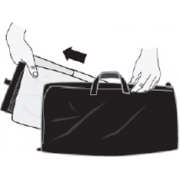 Completely portable, it folds neatly into a zippered soft carry case for easy transport. 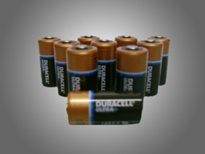 Includes 9-volt battery. 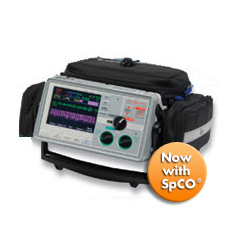 One piece defibrillation and CPR System with compression, depth and rate sensors. 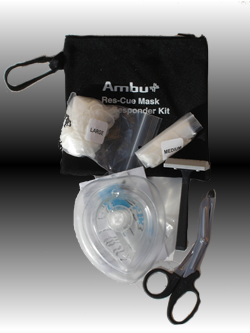 Supplied with gloves, barrier mask, scissors and wipes. Five year shelf life. 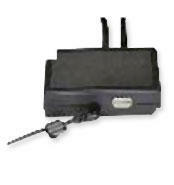 pedi•padz II™ multi-function electrodes. 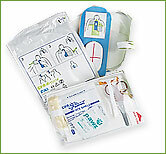 Designed for use with the Zoll AED Plus Defibrillator. 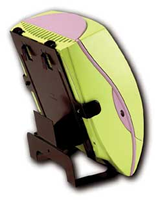 The AED recognizes when Pedi-Padz II are connected and automatically proceeds with a pediatric ECG and adjusts energy to pediatric levels. One Pair. Two year shelf life. Can be mounted directly to a wall, secure and available for quick access. Zoll AED Plus AHA 2010 Guideline Upgrade requires downloading new update software into your Zoll AED Plus, testing, and modifying the icons on the face of your units. 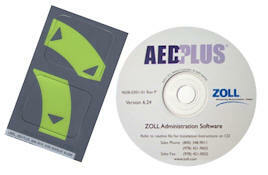 Zoll new upgrade materials provide a CD with the new Administrative Software (ZAS) and icon-stickers. Standard software for Windows designed for basic medical control. Included in the shipment are: installation CD and Getting Started Guide. 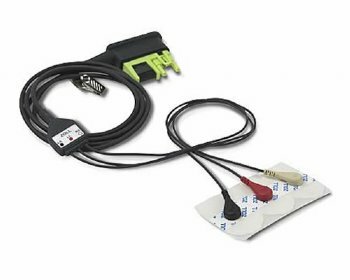 Simulator/Tester-Connects to ZOLL AED Plus. 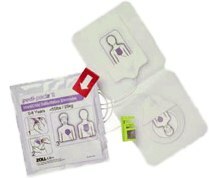 Use with Simulator Training Electrode Pads (sold separately) to demonstrate AED & CPR functions of the AOLL AED Plus. ZOLL's Real CPR Help®, which measures chest compressions and rate and depth in real time, and provides visual and optional audible feedback. 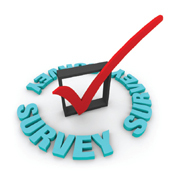 All CPR data can be recorded and reviewed using RescueNet Code Review software. 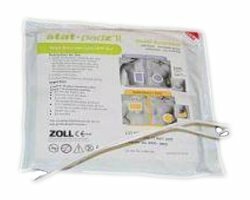 See-Thru CPR®, unique to ZOLL, which allows CPR artifact to be filtered, letting you see organized rhythms without pausing compressions. EasyRead Tri-Mode Display™ screen for use in both pitch darkness or direct sunlight. 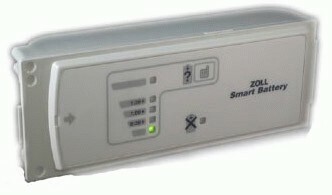 Unique to ZOLL AEDs is a real-time feedback mechanism, known as Real CPR HelpTM, which allows rescuers to see and hear how well they are performing the rate and depth of chest compressions during CPR. Exceptionally resistant to dust and water jets (IP55 Rating*). Only AED in the industry to withstand a 1.5-meter drop test, making it suitable to withstand the rough treatment typically found in EMS. 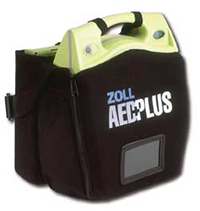 Electrodes and batteries compatible with ZOLL M Series™ professional defibrillators. Rate and depth feedback on CPR chest compressions ZOLL's unique one-piece CPR-D•padzTM. - 2 sets of Stat-Padz II electrodes. - 1 CPR-D padz electrode. 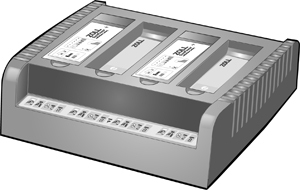 - 2 sets of Stat Padz II electrodes. 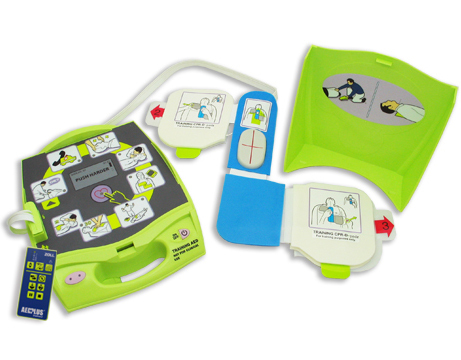 The AED Plus trainer is for use by Trainers to train in the use of the AED Plus. Programmed with eight American Heart Association training scenarios. 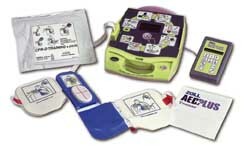 AED Trainer supplied with Training Remote Control, AC Adapter, one CPR-D Training Electrode System, one pair of Replacement Gels, Hand Held Cord, AED Operator Manual, Administration Guide and one year limited warranty on the AED. All wall mounting boxes are finished in a powder-coated epoxy with an acrylic window and audio alarm.